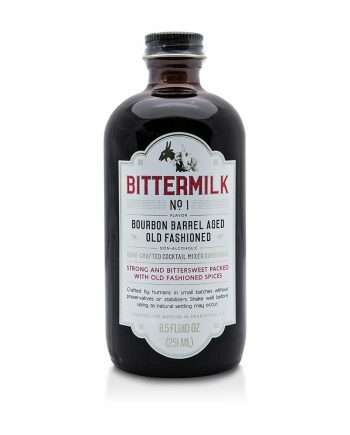 We have always been averse to cocktail mixers. 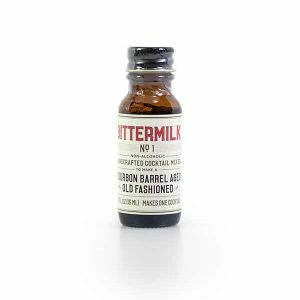 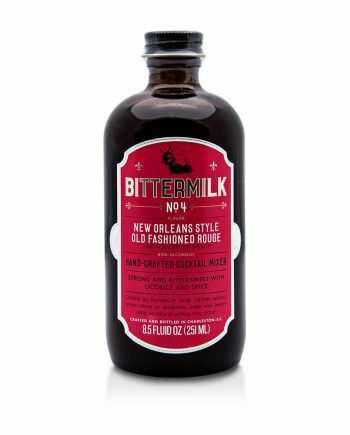 That said, we’ll always remember the first time we tried Bittermilk’s New Orleans Old Fashioned Rouge. 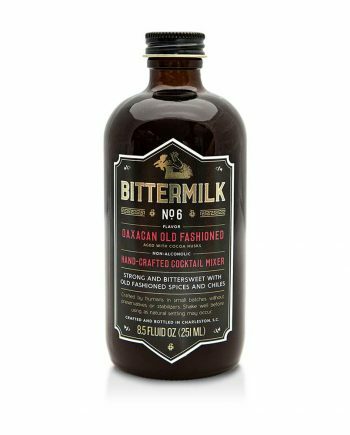 It’s basically a complex simple syrup, featuring classic ingredients like wormwood, gentian root, and cochineal (red beetle). 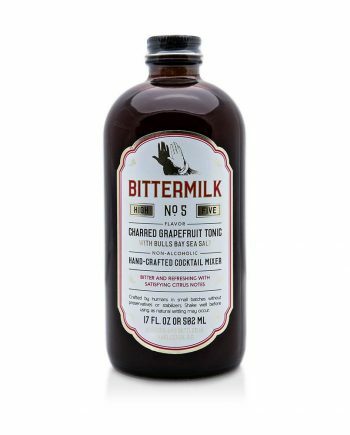 Pour 1/2 oz over rocks with 2 oz of your favorite Rye, stir, and garnish with a lemon twist for a damned-near-perfect Sazerac.